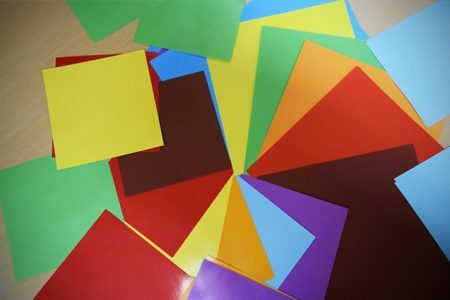 Making the invisible, visible. Showing the abnormal, in the normal. 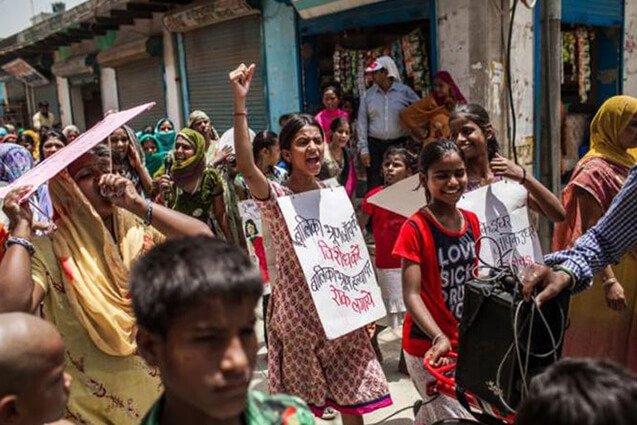 Children can be seen on the streets across all cities in India. They are part of the crowd. Often we do not even notice them. They seem to be invisible. It is “normal” to see unaccompanied minors in public places. 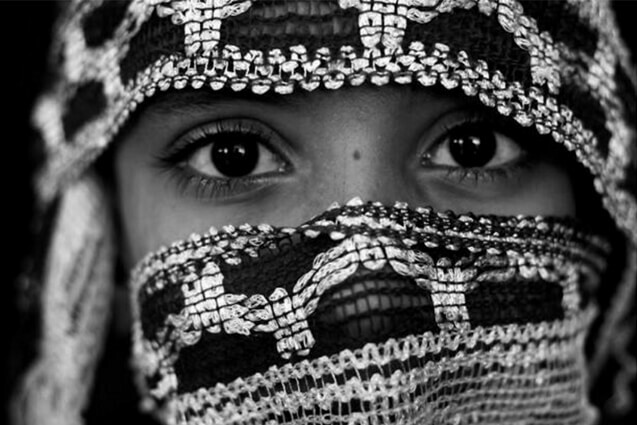 They may be alone or with their families; they may sleep on sidewalks, shelters or in dwellings. 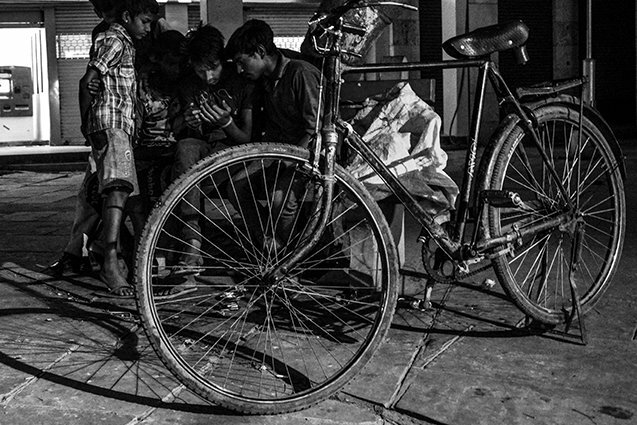 The fact that links them all is that they spend most of their time on the streets.Living on the streets makes childhood take upon an altogether different meaning for these children. 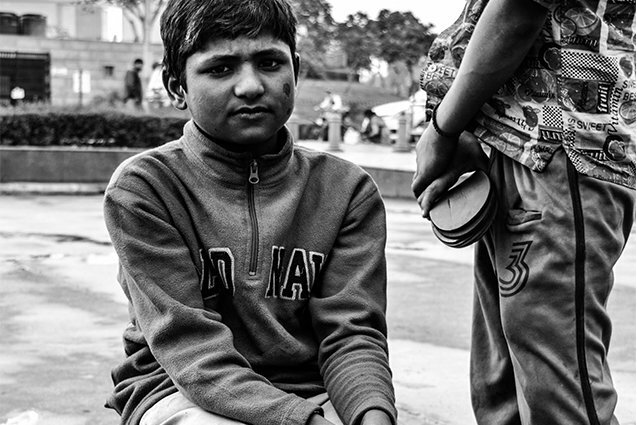 Street children in Indian cities are the result of the prolonged agrarian distress in rural areas leading to forced migration to the cities. 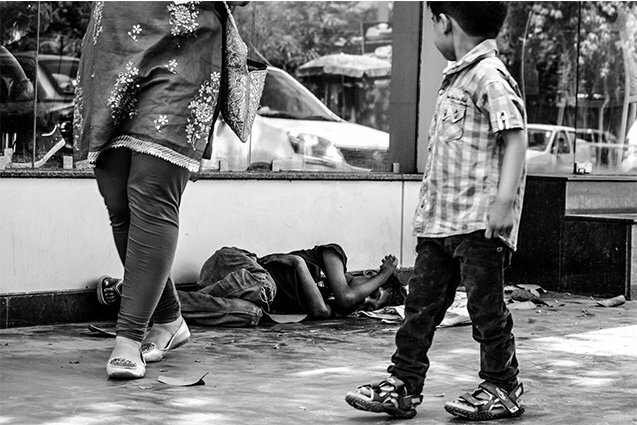 A Census Survey of Street in Mumbai conducted in 2012, by the Tata Institute of Social Sciences, Mumbai and ActionAid found that 65 per cent of the street children in Mumbai city were living with their families. Another Census Survey of street children in Delhi conducted in 2010 by a different organisation also arrived at very similar figures. 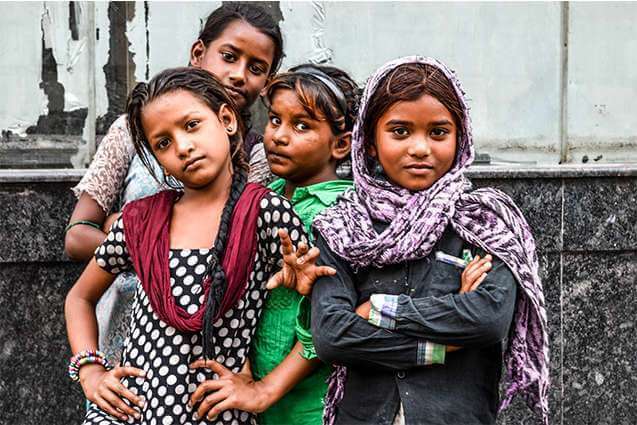 Children who were living alone on the streets, usually referred to as the runaway children constitute a relatively small proportion of street children. 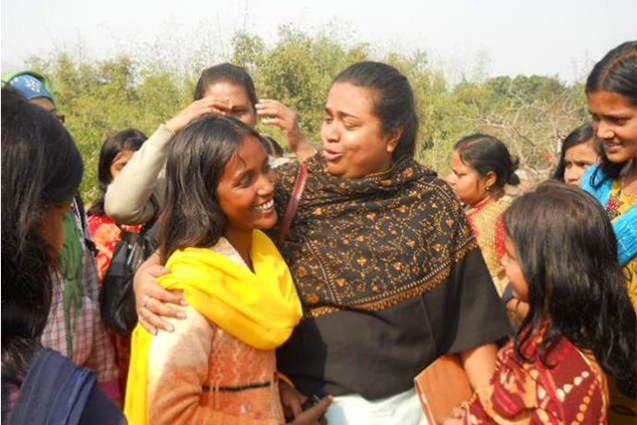 However, most of the street children that I interacted with on the streets of Delhi had run away from their homes. Many amongst them actually did not want to go back home for a variety of reasons. They seemed to have got used to life on the streets and could not visualize that life at home would be better. Some had succumbed to peer pressure and had taken to alcohol, and felt that life at home or in an institution would not permit them to continue with these habits or addiction. The children I spoke with roamed the city freely. Not appearing very concerned about what they were losing out on. They did not seem upset about not having access to regular meals or an education. 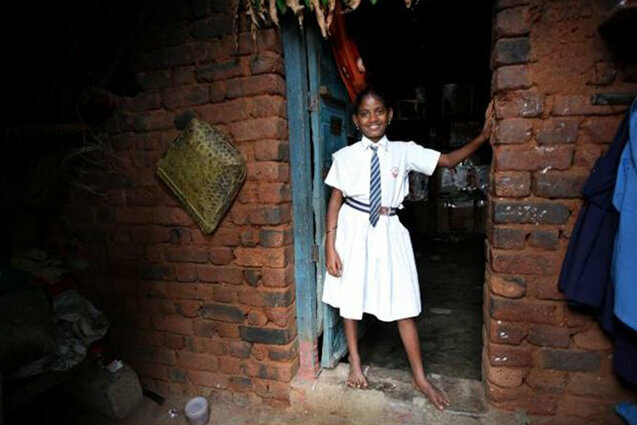 This photo-essay is an attempt to remind us that these children are real, human and they have hopes and aspirations too! The path that led them to the streets was not of their choosing. The life the children lead, much as they may treasure their “freedom”, is not what children should lead. They need to be reached out to. As a society we continue to live in mass denial. 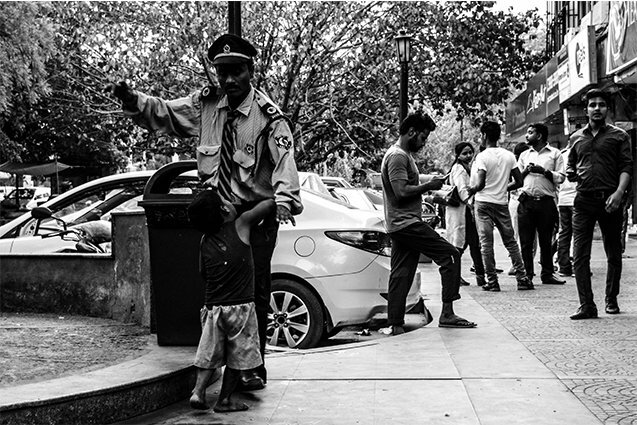 The presence of children on the streets has become ‘normalised’ to such an extent that their existence has become almost ‘invisible’. 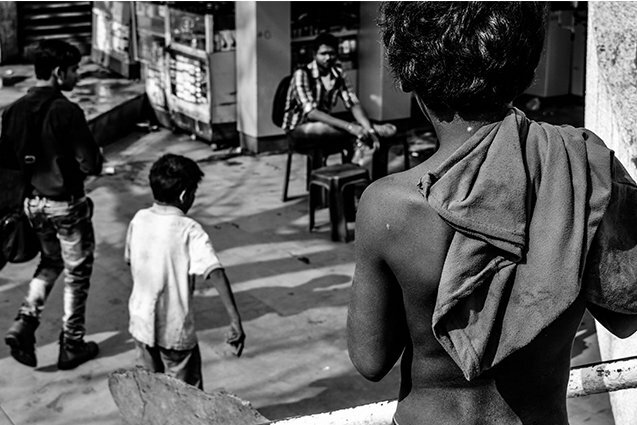 These photographs are my attempt to make street children visible. 10-year-old Rinki and her younger sister are orphans. 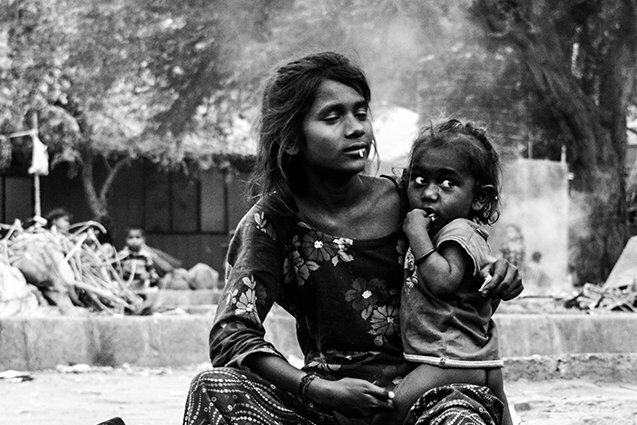 They hail from Bihar and have been living on the streets in central Delhi area for about four years now. They shifted to the Nizamuddin basti shelter home in January last year. “Life has been easier since then,” says Rinku. Seven years old Amit with balloons in his hands staring at a family. 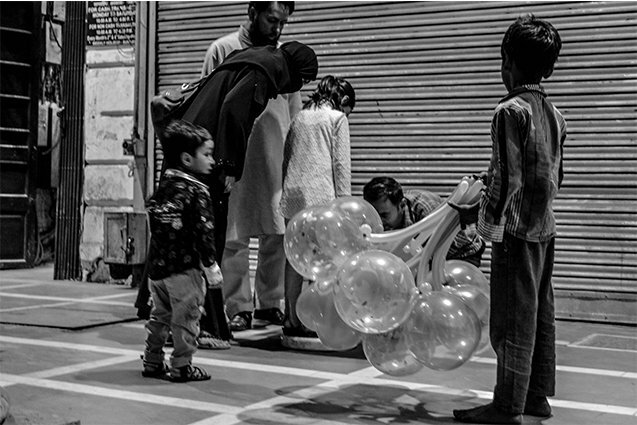 Amit and his friends sell balloons on the streets of Delhi and get half the amount they earn each day from the dealer. Adolescent boys playing with their cell phone. “Didi humein nahi pata, yeh hi laaya hai kahin se,” said the youngest of them pointing towards the boy who is holding the phone in the picture. 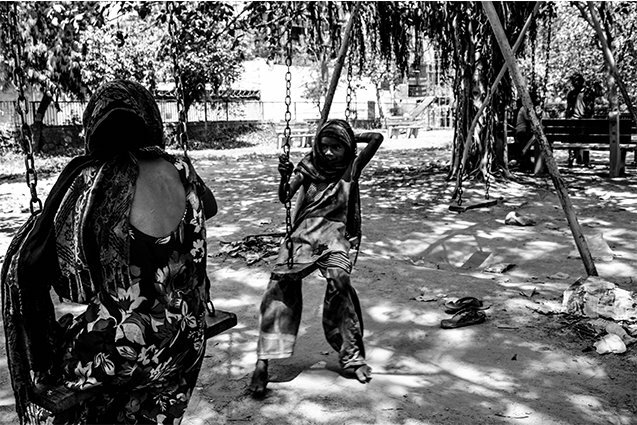 Sumana (12) and Rinky (7) enjoying on a swing at a park, talking about the money each of them have earned by begging till noon. 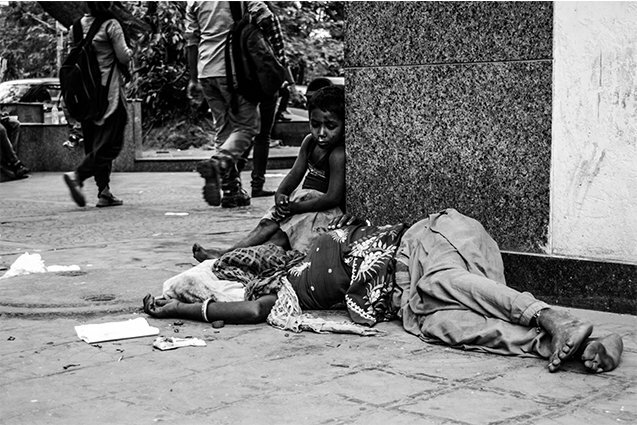 They do not have a home, therefore they sleep under the a flyover. Ahmad, who thinks he is fifteen but he is not sure, is addicted to substance use. “It helps me ignore the foul smell of this place,” he says. 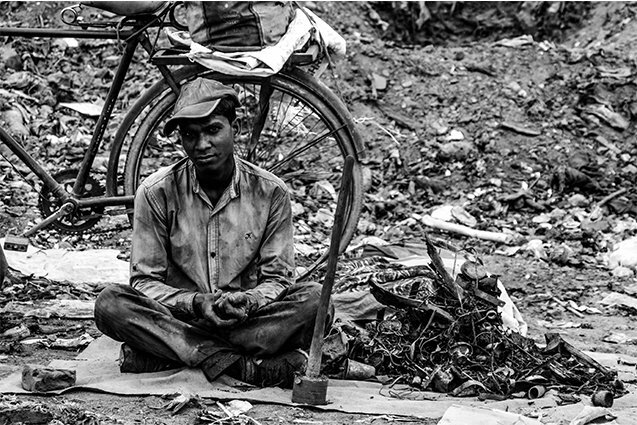 For the last five years he has been living in a resettlement basti in New Delhi with a small gang of other rag picker children. 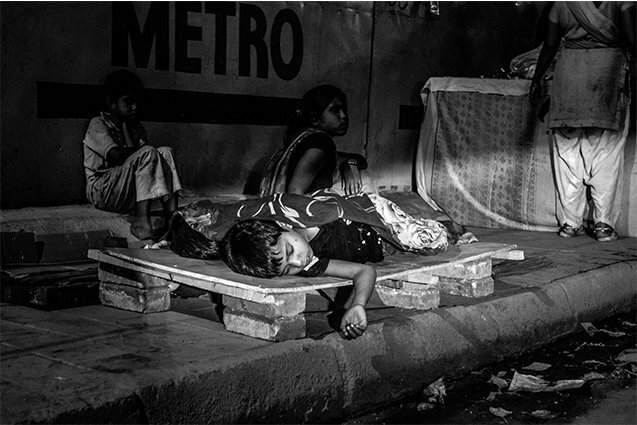 A boy who is sleeping on the pavement near a central Delhi market. It’s quite unthinkable for children like the one who has just come out of a centrally air-conditioned restaurant to see someone sleep like this. Watching his mother asleep, 5-year-old Karim wanders around the market in search of food. Ramesh, 9, who comes early in the morning to a Central Delhi market place to polish shoes, spends rest of his day there. Disclaimer: Names of the children depicted in this article were changed to protect their identity. 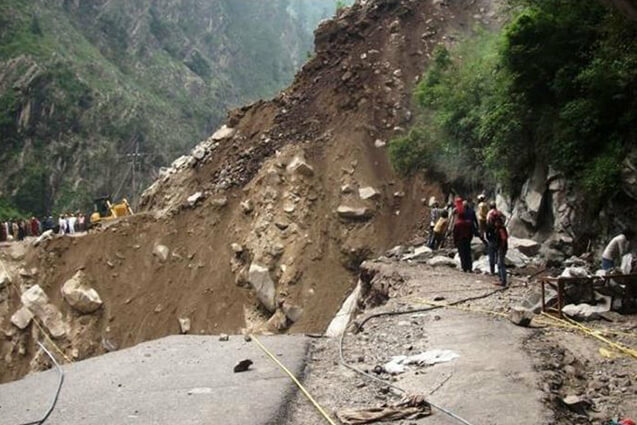 Uttarakhand Floods – Worst yet to come?